THE WORLD IS NOT READY FOR WHAT THE FIREMAN SAYS IS COMING NEXT! WILL YOU BE!? 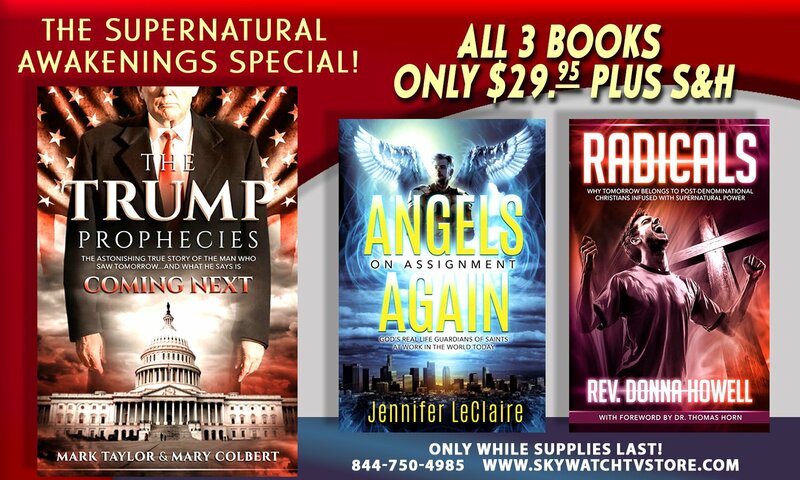 PREORDER THE SUPERNATURAL AWAKENINGS AT A HUGE DISCOUNT AND GET READY FOR STARTLING REVELATIONS!